What Sean Eikman, our BackPacker Giveaway winner for 1/17/14, loves most about photography is the opportunity to really notice what is there and to capture that revelation. "I enjoy photographing animals and plant life to examine the colors and textures that only nature can create." he says. 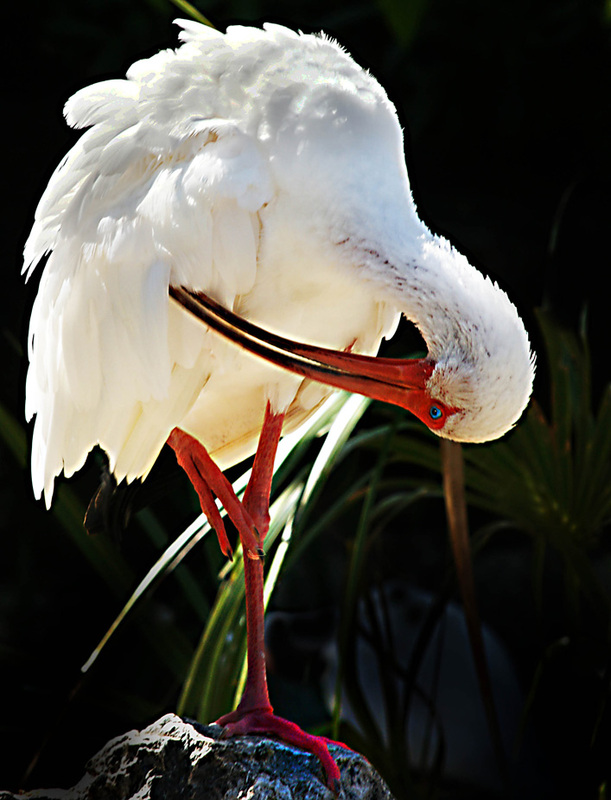 Sean was certainly successful in capturing the textural details in his winning image of a White Ibis preening. "While walking in the Florida woods and wetlands, I keep my camera on Auto. When something happens I might have absolutely no time to do anything but stand where I am and shoot away. Care to try your hand at photographing birds? Here are some tips to get you started!